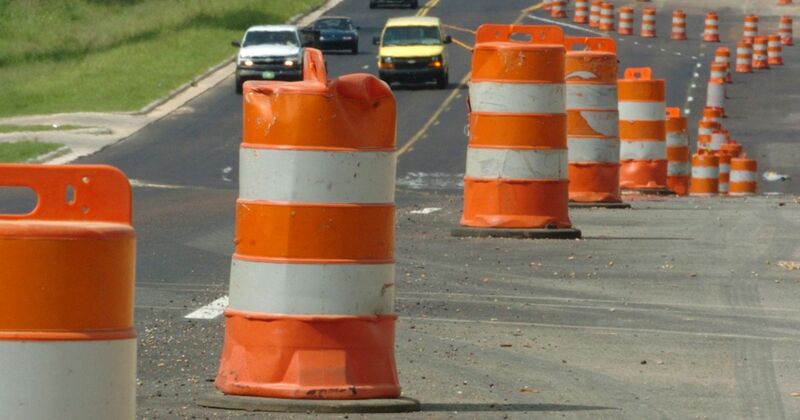 DESOTO — You might see more roadwork than usual underway while driving around in the City of DeSoto. It’s an ongoing initiative to improve the city. One roadwork project, however, stands out. It is one of the major indicators that DeSoto is continuously improving. That would be the Chattey Road Improvements, which are about to begin. In fact, City of DeSoto Public Information Officer, Kathy Jones, said this is the only roadwork project in the works right now. “There is no other construction at this time,” she said. The design phase of the project is already about 95 percent complete, Jones said. The Chattey Road Improvement project is currently scheduled to begin in the fall of this year. “This date hinges on the acquisition of the necessary rights-of-way and construction easements and franchise utility relocation,” she added. The current budget for the Chattey Road project is $6 million. The project was funded from certificate of obligation bond sales and the water and sewer fund over the course of three years. In some cases, money also comes from Dallas County for roadwork projects, but this is a City of DeSoto project and there are no outside sources for funding being used. The exact work being done on Chattey Road includes concrete pavement, curb and gutters, sidewalks, underground storm drainage, street lighting and landscaping. The entire street will be reconstructed from Pleasant Run to Belt Line Road. What is up after the Chattey Road Improvement projects is complete? Jones said all other roadway projects are part of the five-year Capital Improvement Plan that is reviewed annually. The current projects include Parkerville Road (Polk – Hampton); Westmoreland Road (Belt Line to Parkerville) and a joint project with Dallas County, which is Hampton Road from Pleasant Run to Belt Line Road.